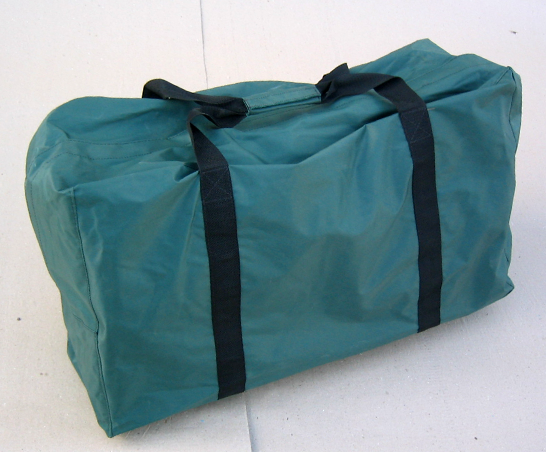 Flexboat’s TD8 is an economical alternative for a weekend adventurer. The TD8 is less expensive to operate and great for boat lovers on a budget. 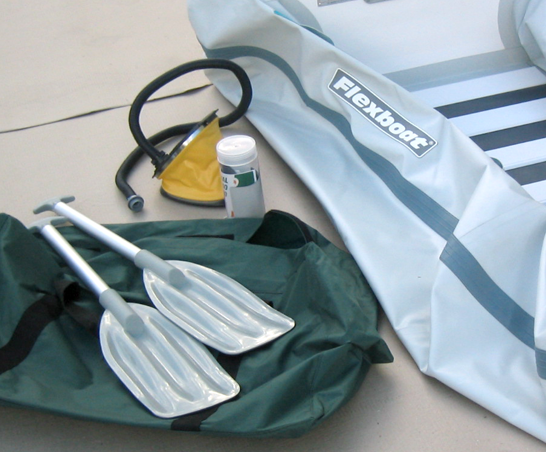 Flexboats are made of durable Hypalon (Orca 828) material. The TD8 is simple to roll up and stores in a small space. In addition to its own carrying case, the TD8 comes complete with 2 paddles, foot pump, air valve adapter, repair kit and owner’s manual. No assembly is required. Blow up the 2 chambers and you are ready for a day on the water. 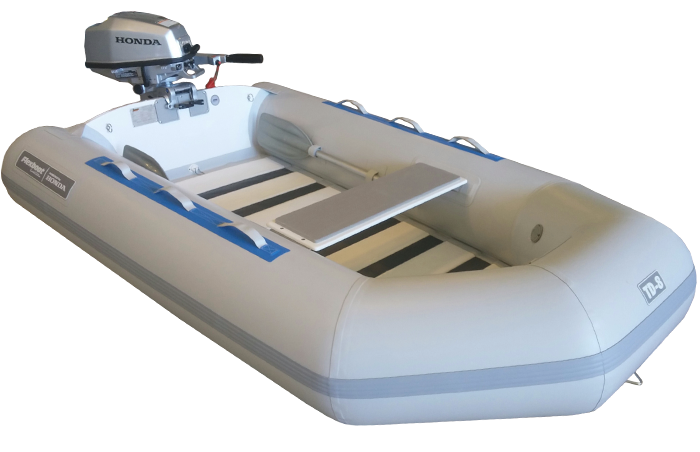 The 5HP Honda Outboard motor is the perfect companion for this 4 passenger inflatable boat. 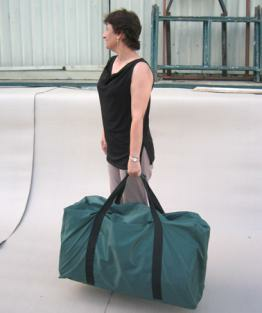 This model includes one bench seat. Motor sold separately. © 2015 American Honda Motor Co., Inc. Always wear a personal floatation device while boating and read your owner's manual. All Honda outboards meet EPA and CARB emission levels. © 2015-2019 Westcap Honda Marine. All Rights Reserved.